On Tuesday, Israel held their elections for Prime Minister. 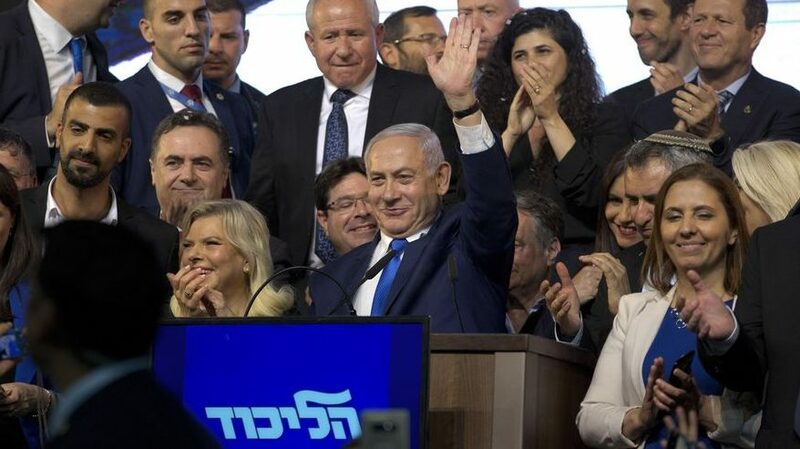 Despite rumors of corruption which had been swirling prior to the elections, Benjamin Netanyahu secured another victory as the country’s next Prime Minister. “We won!” read a statement circulated by Blue and White. But as official counts trickled in during the wee hours, it became clear that the 69-year-old Mr. Netanyahu and Likud would retain power. “There was a moment last night when Blue and White thought they might be able to pull together a coalition. But as the exit poll picture became more clear, reality set in,” said Jonathan Schanzer, an analyst with the Washington-based Foundation for Defense of Democracies who has been in Israel this week for the elections. No Comments on "Netanyahu secures path to victory in Israeli election, although corruption allegations remain"